Ferdinand Schaller’s original and still the best. The Schaller & Weber Bratwurst follows a recipe brought to the U.S.A. by Ferdinand Schaller. 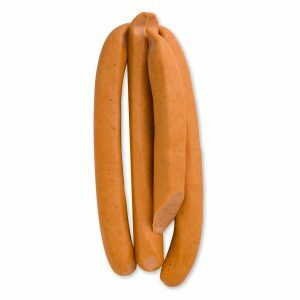 As an apprentice sausage maker in Bavaria, his charcuterier roots reach back to the 15th-century and the development of this traditional German sausage. 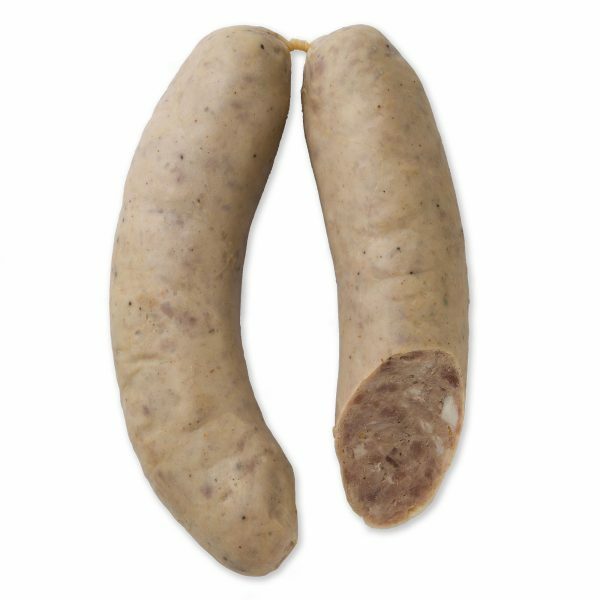 The family recipe Ferdinand created, a mixture of pork and veal in a natural casing, gives Schaller & Weber Bratwurst an unmistakeable taste. This perennial best-seller is still one of our favorites. Spiced with nutmeg and marjoram, the sausage has a mild but distinct flavor. They are delicious every time and easy to eat any time. Our cooked brats are great on the grill or year round on the stove. Put them on a bed of sauerkraut with a squirt of Sweet & Spicy Mustard or however you want to serve them.